2016 was the first year in which Elie Saab introduced a Summer Limited-Edition fragrance and they are following suit again this year. The scent is completely different to that of 2016’s, and is an add on to the fashion house’s Summer Resort Clothing Collection. The beauty of the red carpet inspires the fragrance, in particularly the Cannes Film Festival, one of the highest profile and most glamourous events of the year. Elie Saab as a designer is a professional when it comes to red carpet glamour as his gowns have a huge presence at such events, with some of the biggest A listers sporting his designs, Kate Middleton seems to be a big fan of his decadent frocks and proves they are fit for a Princess. With notes of Orange Blossom, Italian Mandarin, Pomegranate, Jasmine Sambac & Patchouli Leaf, this fragrance is a lovely fruity spring/summer alternative for all you Elie Saab fragrance wearers. To me, this is such a sophisticated exotic scent that if your planning your travels to anywhere that resembles paradise this would be the perfect scent to take along for the ride. 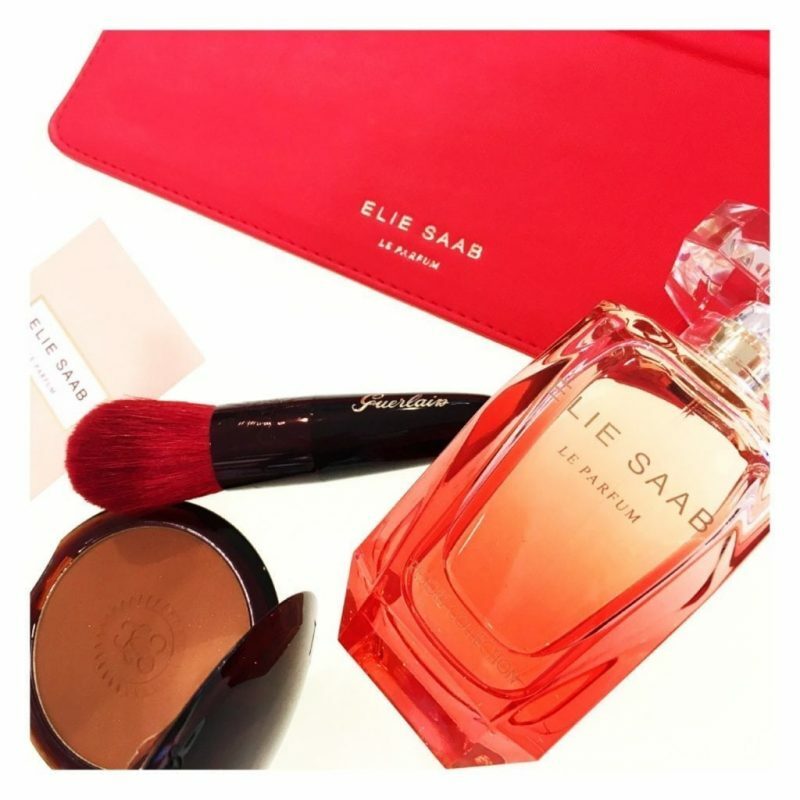 It’s opening is fruity, while it still features the iconic notes of Orange Blossom, Patchouli & Jasmine all of which are elements of the original Elie Saab Le Parfum Eau De Parfum. The original fragrance is timeless and classy, with so much sophistication, but the Resort Collection gives it a fun and fashionable vibe whilst still capturing the elegance of it’s original. Much like the original the lasting power of this scent is amazing, a fragrance that isn’t going to require constant top ups & it can be used alongside the original Le Parfum body products to take the fragrance to another dimension. Remember, this is a limited-edition fragrance so stocks are very limited.